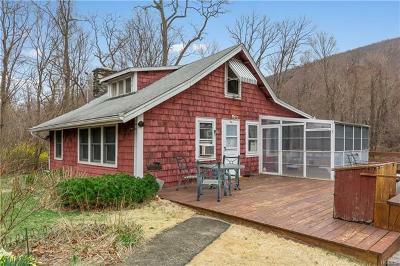 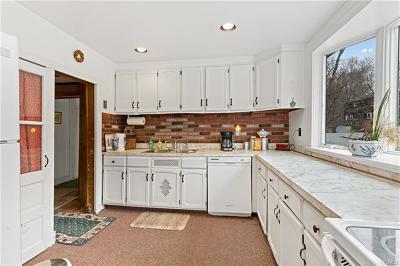 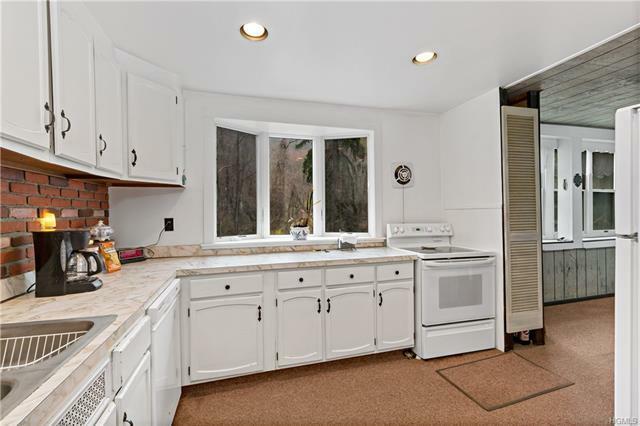 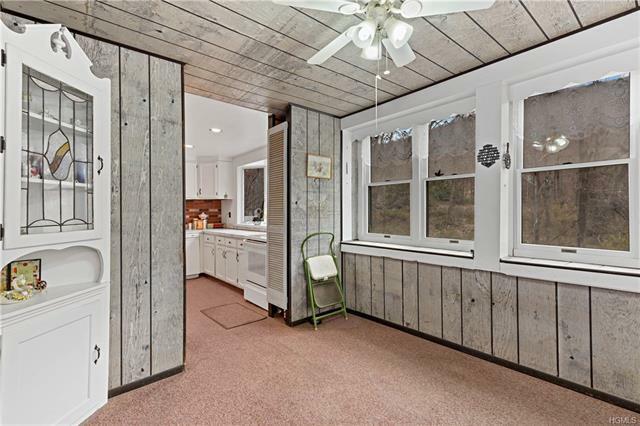 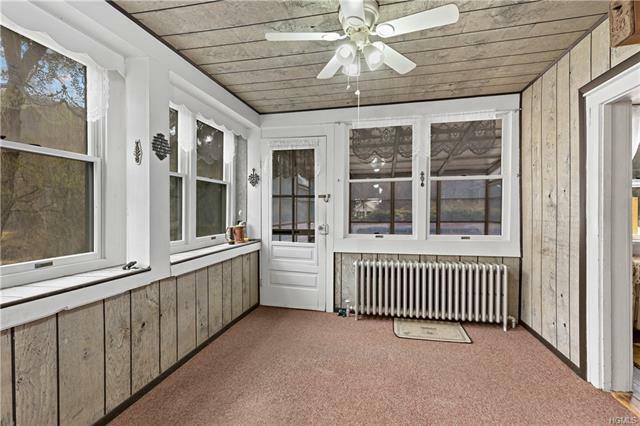 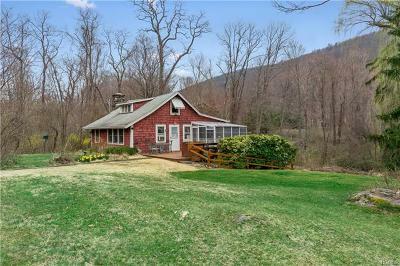 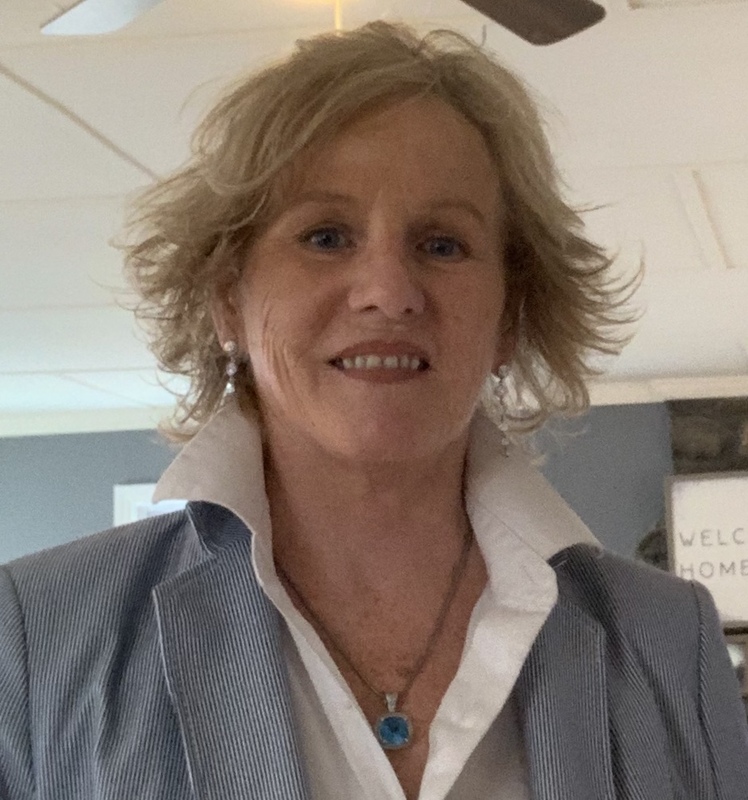 Location, Location, Location....this great little home has the potential to be either your dream weekender home, downsizer or the beginning to your adventure in beautiful Garrison NY. 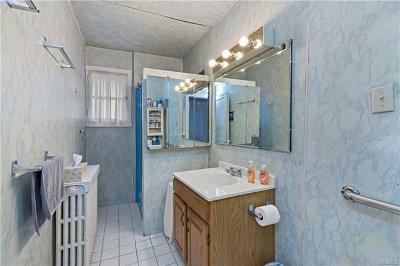 Possibilities abound and with taxes this low, why would you rent? 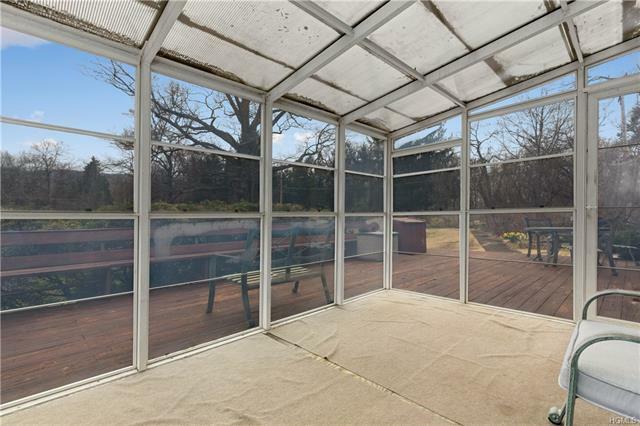 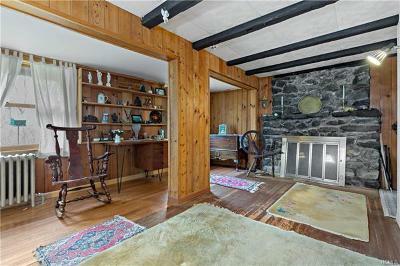 Living room has large stone fireplace & wood beams, light filled kitchen and dining room to sunroom. 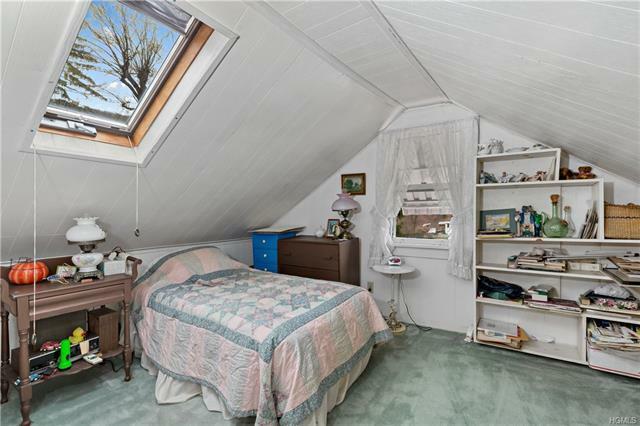 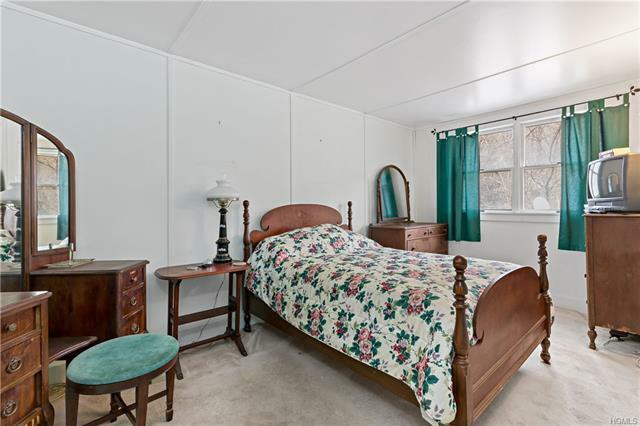 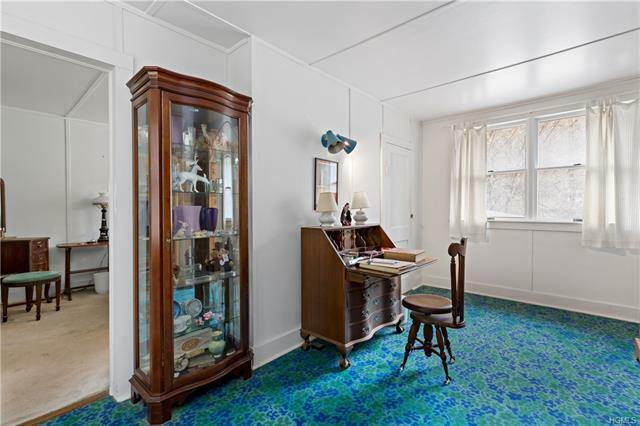 Generously sized tandem bedrooms with cedar closets, plus finished room in attic and full bath. 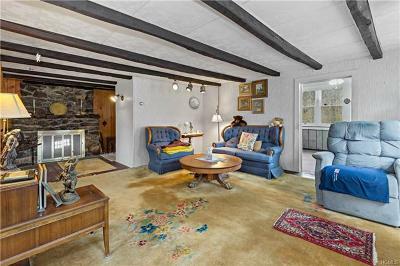 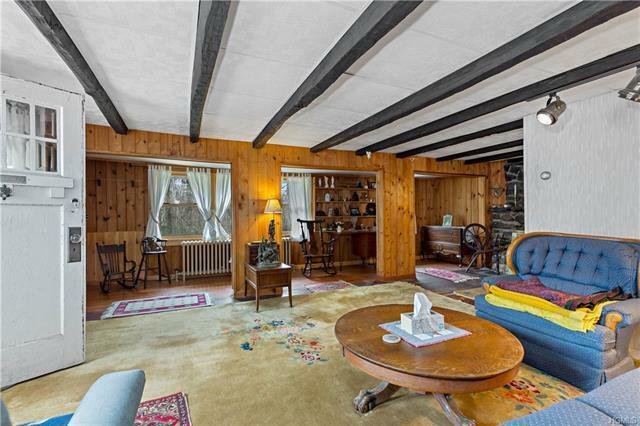 The large property is deceiving and would make for lovely gardens to go along with the fabulous antique tree that welcomes you upon entry to this storybook home. Bring your creativity and make this your own!